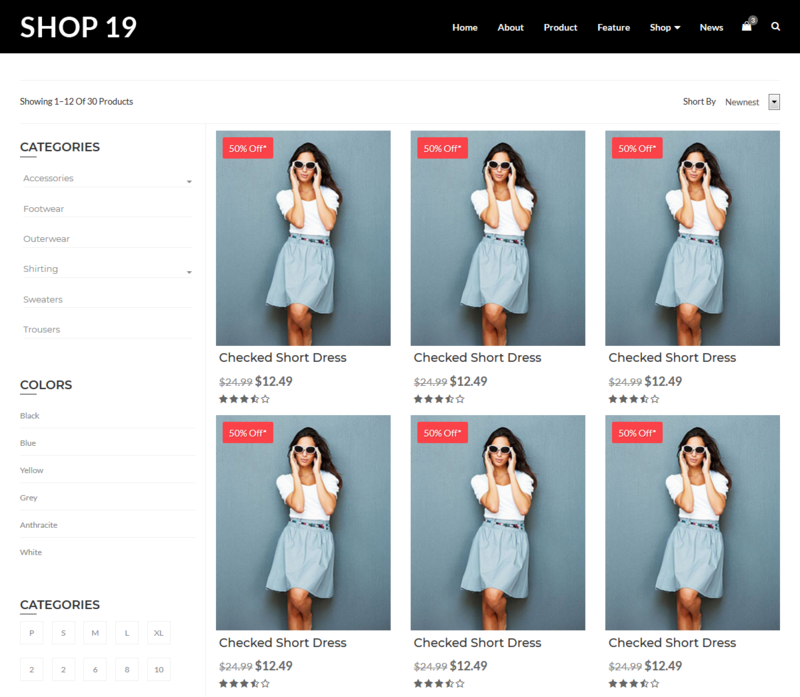 Shop – Responsive eCommerce HTML Template is a shopping HTML template with responsive code that can be used for the Creative eCommerce website or for an advanced eCommerce website.  The template is designed and coded by considering user-friendly features for all sections. 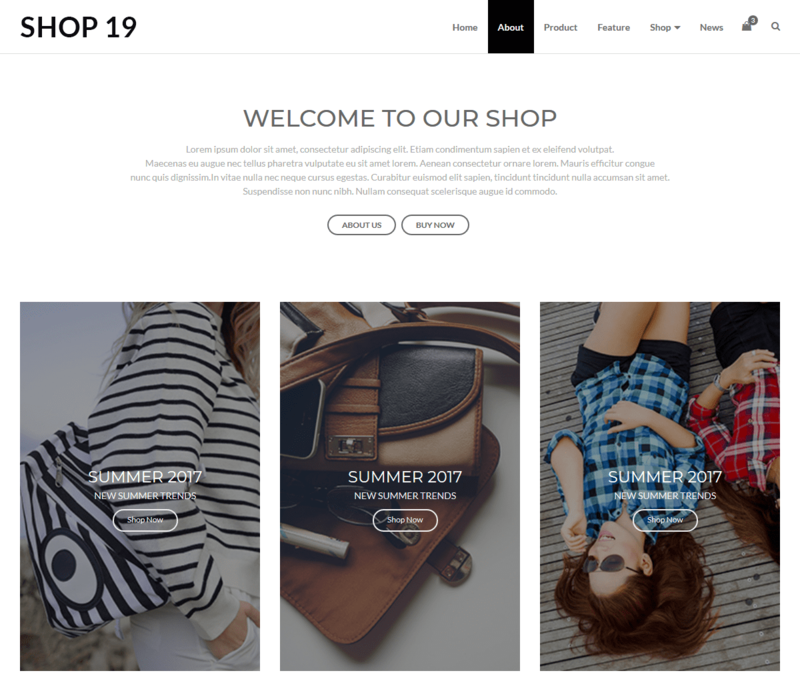 Shop – Responsive eCommerce HTML Template is Mobile Friendly. Quick access link to mobile on your smartphones. 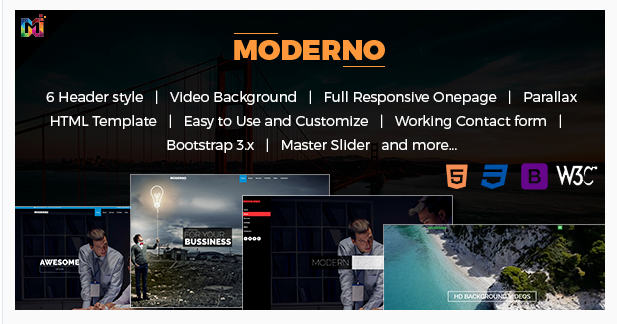 Shop Responsive HTML Template provides Two Demo Version such as Furniture and Fashion. 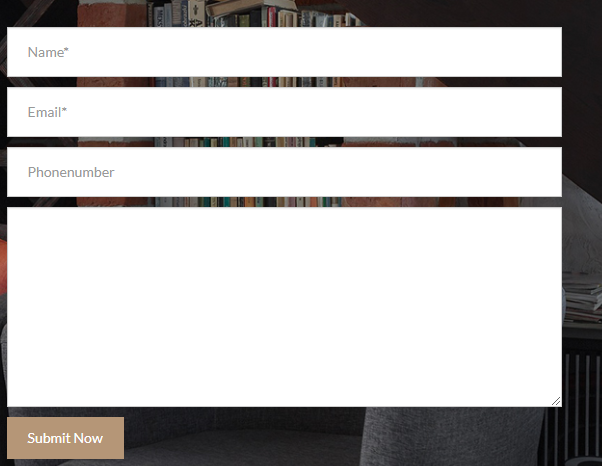 Shop – Responsive HTML Template comes with working Contact Form so a user can easily contact you. 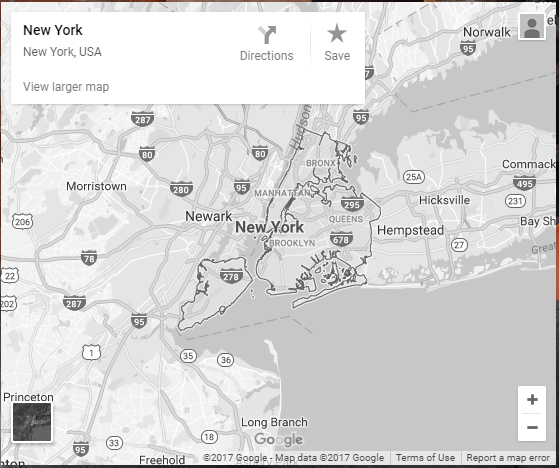 Shop HTML Template provides google map for location. 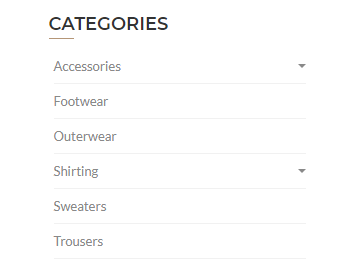 To drive more activity to your online store, our eCommerce HTML Template include different online networks and sharing buttons. This will give your buyers a chance to follow you on social media networks and share your items with their friends online. Shop eCommerce HTML Template is well documented. 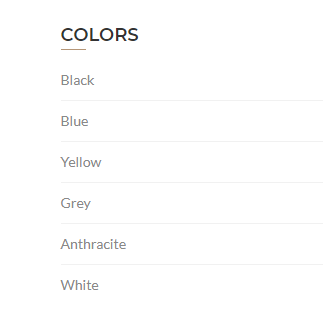 Color option available on Shop – Responsive eCommerce HTML Template. 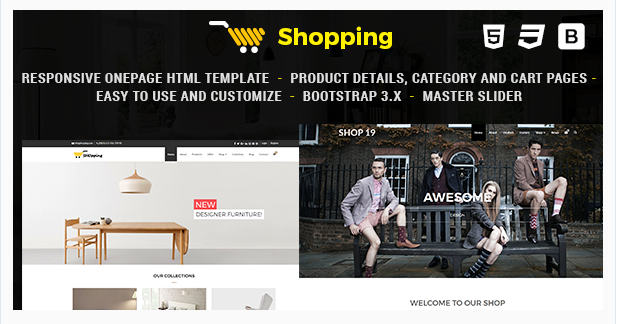 Shop – Responsive HTML Template comes with Shopping Category page such as Accessories, Footwear, Shirting, etc. Shop – Responsive eCommerce HTML Template comes with Latest product section. 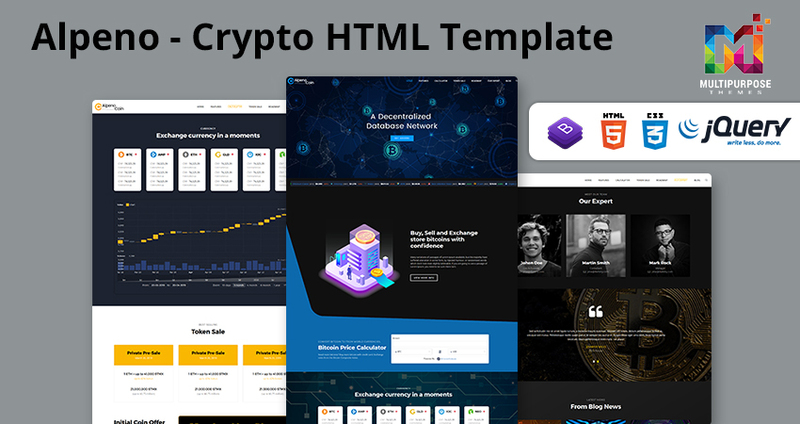 Shop – Responsive HTML Template comes with About Section in which you write detail about your product. Shop – Responsive eCommerce HTML Template comes with Offers section. 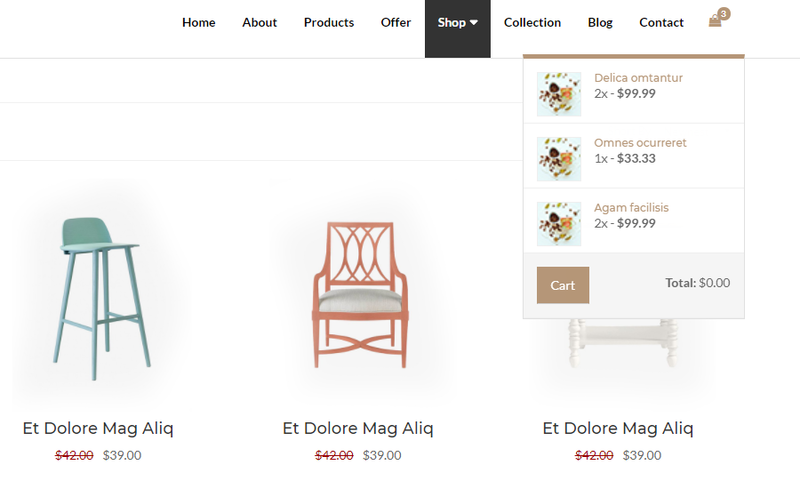 Shop – Responsive eCommerce Template provides Blog section. 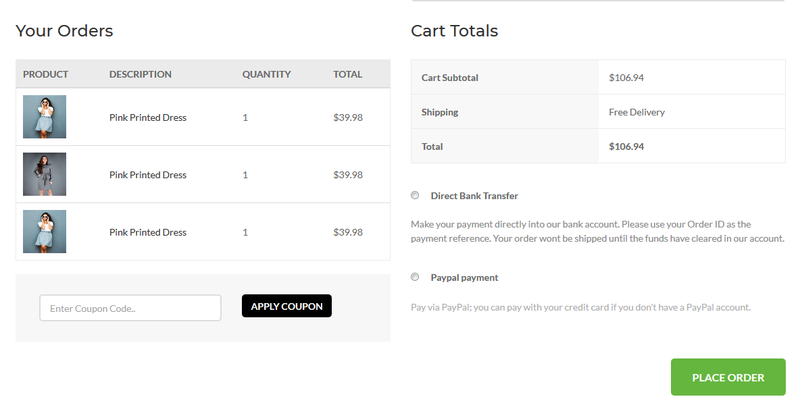 Shop – Responsive eCommerce HTML Template provides Checkout page in which you place the order.